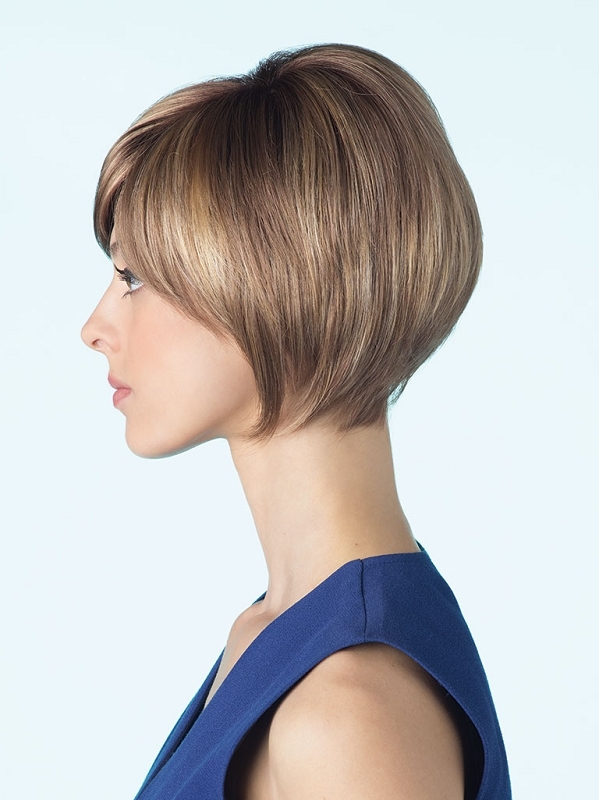 The Cassidy Synthetic Wig by Amore is a sultry layered bob with a natural angled cut. For one of a kind comfort and style, the Amore series from Rene of Paris offers the highest quality monofilament style. Each Amore wig has Double-Layer Monofilament top construction combined with calibrated machine wefting along the sides and back. 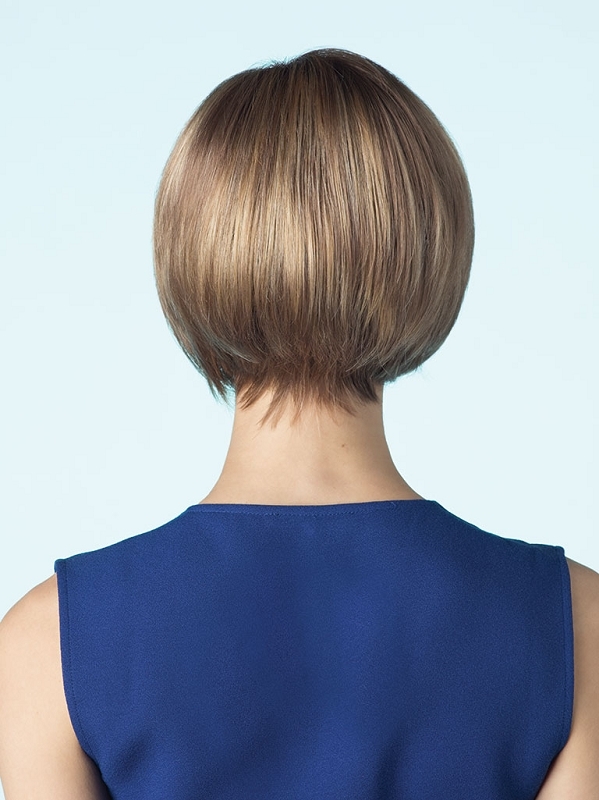 All Amore wigs have polyurethane tape tabs along the front and adjustable tabs in the back neck area, to allow for a comfortable fit. The result is unparralleled comfort with a natural look that is both fashionable and easy to wear.